is on sale for $10.08 at Amazon right now. That's 72% off the list price of $36.00! Available in sizes 12mos, 18mos, and 24 mos, but stock will vary by style. 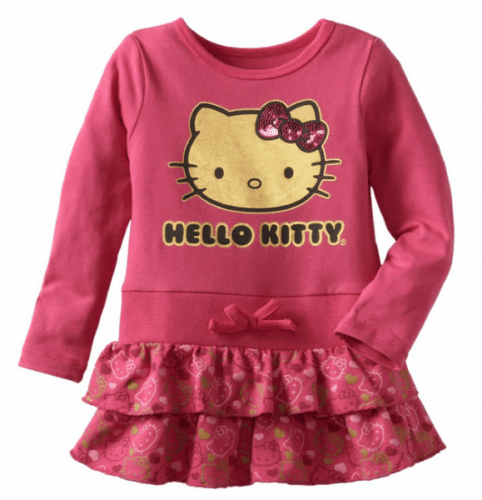 More great deals on Hello Kitty dresses . . .